There are countless dental clinics in and around the Greater Houston area. From storefronts to stand alones, dental clinics often seem similar. At HM General Contractors, our design and construction team wants to make certain that your dental office - whether a storefront or a stand alone - looks different, and in a good way. You know what it takes to be a great dentist. We know what it takes to build a great dental clinic. Our design team sits with every one of our new clients and discusses the wishes, the necessities, and the capabilities behind building a new clinic. From there, we begin the design phase, which includes producing the blueprints of the construction. The design phase of the construction process allows the dental client to view what the dental clinic will look like before it is built. From specific measurements and desk locations to the amount of dental chairs and air vent locations, this hyper-detailed blueprint will ensure the client knows what to expect from their upcoming project. Once the design of the dental clinic is agreed upon, the foundation is laid and the building process begins. Our turnaround time is quick because we understand how important it is for a dentist and their team to start working. Every build receives a thorough inspection from our team and the client. We are adamant about meeting every requirement placed upon our construction company by the city and state. We make certain not to leave anything out that could require more construction. That’s why we build it right the first time. If you’re planning a new dental clinic buildout, then do not hesitate to contact our general contractor team to make it happen. Our reputation for excellent work and customer service is unparalleled and we work hard to make certain every client is satisfied. We look forward to hearing from you to build your new office. At HM General Contractors, we are always adamant about getting to know our clients and making certain that our clients know us. This is why we take our new construction clients through the design process. As a Houston design and build team, we sit with every client to go over every aspect of their project’s design. Not only do we go over the design of the project, but we also meet to display our design team. You should be well-informed of our capabilities, our portfolio, and how we work with every client. Whether it is a medical, dental, optometry or veterinary clinic or facility, we take the time to meet with the client, build trust, and go over all of their needs and wishes for their upcoming project. As a team, we meet in our conference room with the client to begin the design phase. This is where our expertise, creativity, and years of working with clients come into play. We understand that every client is different, and therefore has different ideas and wishes for their facility. We also take every client through our design room and design center. This is where clients get to meet the architects and designers in charge of creating the project. 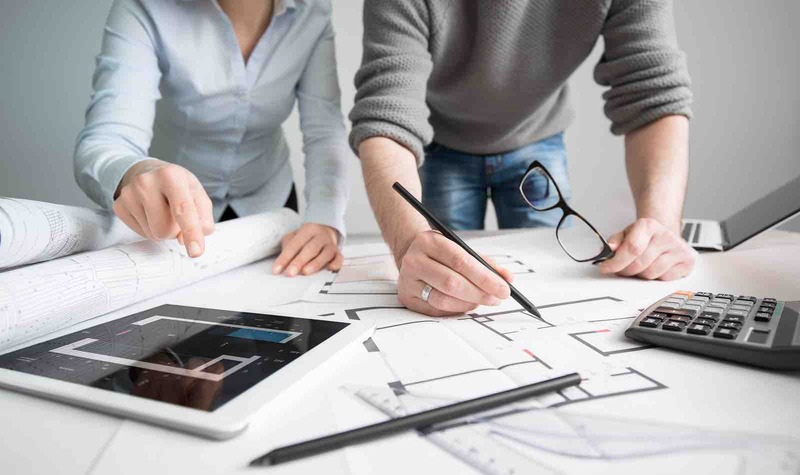 They are in charge of the blueprint phase, which is pivotal to ensuring the construction build meets the requirements of the client as well as meets codes. Once the design aspect of the medical build is approved, HM General Contractors begins the foundational and construction process. We keep clients abreast of the building process. There are never surprises for our clients. We believe that every project we handle is a collaboration between us and the client. This is how ensure that we establish and keep the trust of every client. TRUST YOUR HOUSTON BUILDER. TRUST HM GENERAL CONTRACTORS. If you are planning a new construction project for a medical, dental, optometry or veterinary clinic or facility, contact HM General Contractors today. We look forward to building your next project and making your business come to life. If you are planning a new construction project in the Houston area for your new office, HM General Contractors can help you design and build it. Houston has been the cornerstone of construction in the US for a number of years, and our construction company has played a vital role. Our general contractor company has built offices, complexes, facilities and clinics for medical, dental, optometry, and veterinary clients in the Houston area for nearly 20 years. Our design experts work with every client to ensure they have all the design elements they are looking for. This is drawn out in the blueprints and then meticulously revisited with the client. From there, we conduct the groundbreaking and start the build. This may seem like a straightforward process, but there is so much that goes into the details of every build, and this requires a need for communicating those details to the client. One of the primary aspects of our excellence in construction is that we communicate clearly with every client on the progress of the build and any changes that may need to be made. When it comes to building a facility that is medically-focused, there are restrictions, standards, and requirements that must be met. These are all typically mandated by law, which means an expert team of designers and builders is a necessity to make certain nothing is missed. With so much competition in the medical field in the Houston area, delays to a project because it is not up to code means that time and money is lost. 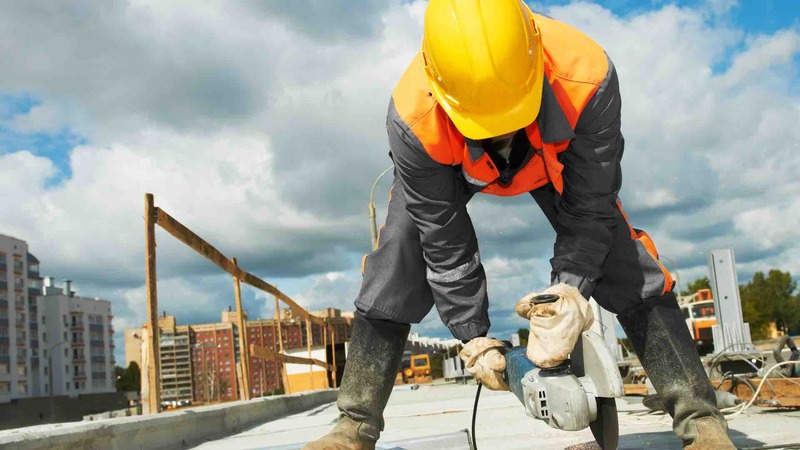 Our Houston-based construction contractor team has in-depth knowledge of the requirements and standards placed by the city and state, and federally. We make sure that nothing is overlooked and that every client is assured of the progress of their project. Having peace of mind is one of the most important aspects for a new business owner, and at HM General Contractors, we provide that. For all your upcoming design and construction needs, contact our Houston construction company today. We look forward to designing and building your next project. There are thousands of dental clinics in the Greater Houston area. You want yours to stand out for all the right reasons. 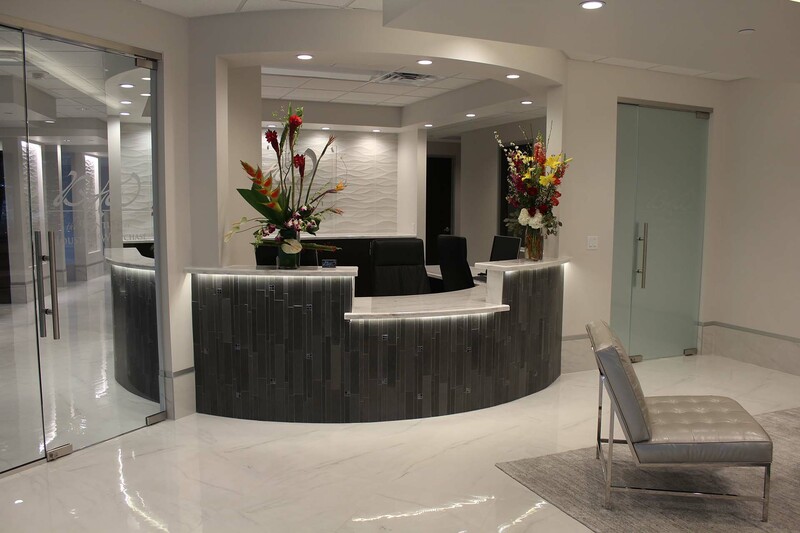 At HM General Contractors, our goal is to design and build your dental office and provide it with the edge it needs to compete in a very competitive market. As a dentist, you know what you want and what you need. As designers and builders in the Houston construction industry, we are able to bring those visions to life. With that in mind, we have also seen countless dental clinics in and around the State of Texas, and we have also designed and constructed many of these. Our insight into the industry can help hone in your vision to ensure you get precisely what you want and need in your new dentistry facility. Typically, our dental clients aim toward a theme for their clinic. This can be specific to the type of dentistry they specialize in, like pediatrics, orthodontics, cosmetic dentistry, or family dentistry. It can also be toward the location of the area, like Sugarland, Memorial, The Woodlands, or down south closer to the Galveston area. This can all affect the color, structure, and feel of the entire dentist office. This part of the construction project, we thoroughly enjoy. This is all part of the design process. We love sitting down with our clients and designing the interior and exterior of the upcoming construction project. This is an absolute relationship, where we work hand-in-hand to make certain our blueprints match the ideas and vision of the client. Throughout this process, we also ensure that the entire office is up to code on every aspect of the build—from the lobby down to the dental chairs. This is incredibly important, and is one of the primary reasons you should always choose a construction firm that is experienced in building in your industry, much like ours. 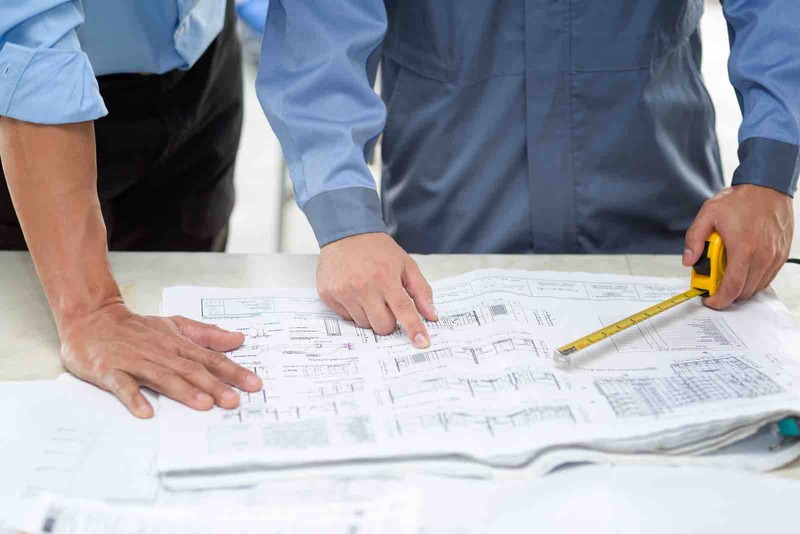 If you are planning a new dental construction project, then contact HM General Contractors today and schedule a time for one of our designers to meet with you. We have successfully built countless dental, medical, optometry, and veterinarian clinics all over the state, and we look forward to designing and building yours. Houston is known for many things: great food, hot weather, and the greatest World Series ever played. Our city is also known for our medical community. We have the largest medical center in the world right close to the heart of downtown. The medical community in Houston continues to thrive, and one of those reasons is because the construction community continues to thrive. Construction seems to always be going on in the Greater Houston area. At HM General Contractors, we have been serving the medical community by building hospitals, medical clinics, and private practices for Houston doctors. Our construction company specializes in the design and build processes in order to make certain every medical client receives the exact medical facility they want and need. Our company knows the standards and codes that are required federally and by the state. This knowledge provides our clients with the peace of mind that their health clinics and facilities will pass inspection and will be ready for use upon completion. EXPERIENCE: HM General Contractors has been in business for nearly 20 years, starting in 2000. Each project comes with its various challenges and we’ve experienced just about all of them. Our designers and builders are highly experienced and trained where we are able to guide our clients through every process and over every challenge. TIMELINESS: Business owners are interested in conducting business, not waiting for their business to be constructed. HM General Contractors manages its work to ensure that every construction project is completed in an efficient and timely manner to meet the projected completion date. Having your medical construction project completed on time and making certain that it is ready to facilitate business is our promise to you. 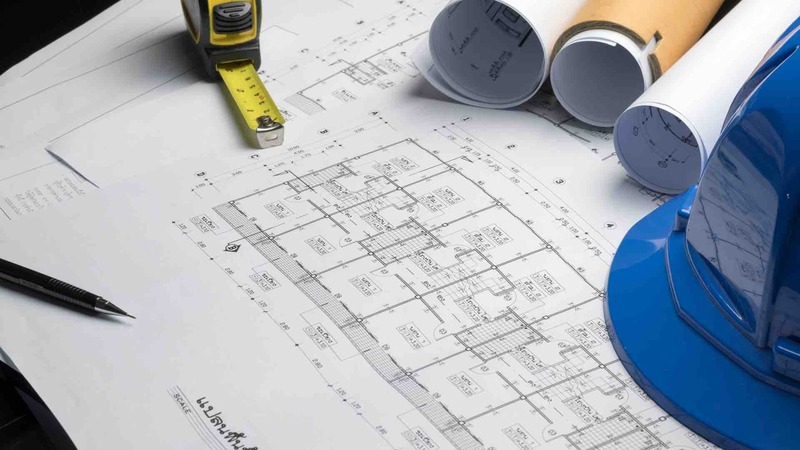 If you are planning a new medical facility, then contact HM General Contractors today and schedule a time to meet with our construction designer. We will work with you along each step of the design and build process until your project is complete. We look forward to providing you with exceptional construction service and adding your medical facility to the dynamic and growing Houston medical community.